Move over, 116. The 117th element on the Periodic Table of Elements has just been discovered by researchers from Vanderbilt University, as well as scientists from other schools and laboratories around the globe. Joseph Hamilton, a professor at the college, fittingly suggested that the element be named “tennessine.” Researchers from Oak Ridge National Laboratory, the University of Tennessee, the Flerov Laboratory for Nuclear Reactions, and Lawrence Livermore National Laboratory all took part in the discovery. Hamilton, a professor of physics, led the way with his colleague, A.V. Ramayya. 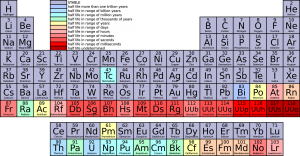 Four new elements of the Periodic Table – 113, 115, 117 and 118 – are slated to fill the bottom row. Tennessine will have “Ts” as its symbol once it’s approved by the International Union of Pure and Applied Chemistry. The only other U.S. state to have an element named after it is Californium, element 98. Element 117 could not use “Tn,” as it had already been assigned to an element in the past, and it cannot be reused. Element 117 was initially discovered through work at the ORNL lab. Over the course of 18 months, scientists produced and purified berkelium, which had been used in an accelerator experiment. The ORNL provided all of the target material for the experiments, but needed outside researchers to work on detector technologies. It’s worth noting that ORNL was also involved in the discovery of 115 (to be named Moscovian) and 118 (to be called Oganesson). Element 113, which is also up for review, was discovered by a team of scientists in Japan. They intend to name it Nihonium in honor of the word, “nihon,” which translates to “Land of the Rising Sun” in Japanese. These elements, which would be located on the edge of the table, surpass those that are deemed “superheavy” by scientists. This means that they are largely unstable and only form after nuclei are slammed into each other in a lab. Once they form, they typically decay in seconds into undetectable elements. At the moment, the four elements pending review have the temporary names of ununtrium, ununpentium, ununseptium and ununoctium. The IUPAC will verify the proposed names according to their ability to be used by speakers of multiple languages, as well as possible conflicts with other existing names. Feltman, Rachel. “Periodic table gains four new superheavy elements, filling up the seventh row.” Washington Post. Published January 4, 2016. Munger, Frank. Tamburin, Adam. “Vanderbilt professor helps discover new element ‘Tennessine.’” USA Today. Published June 8, 2016. Ritter, Malcolm. “Periodic Table Elements Named for Moscow, Japan, Tennessee.” Associated Press. Published June 8, 2016. Salisbury, David. 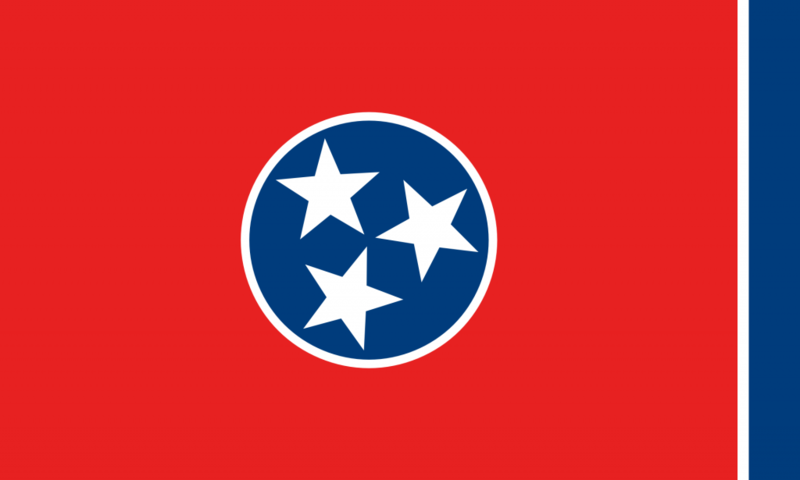 “Tennessee may become second state in periodic table.” News at Vanderbilt. Published June 8, 2016.